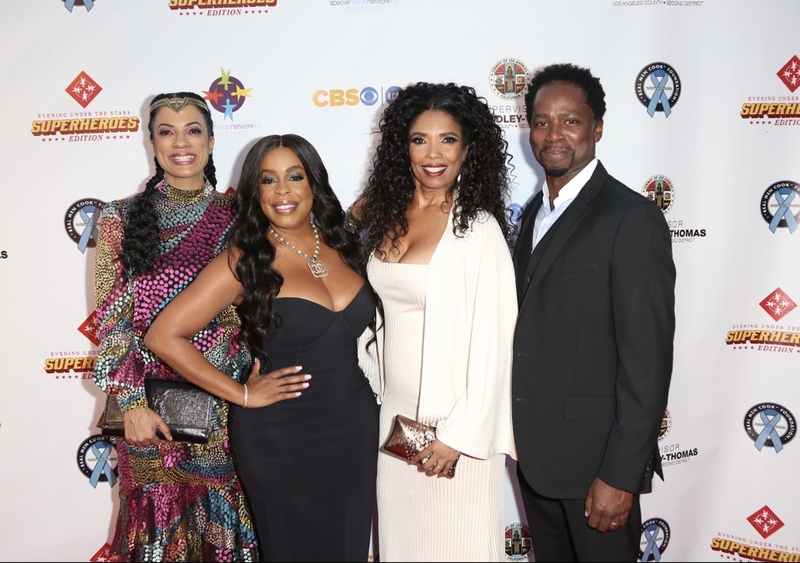 Janine Sherman Barrois (Showrunner and exec producer on TNT’s drama series, Claws) Niecy Nash (Claws), Areva Martin (CNN Legal Analyst, talk show cohost and founder of the Special Needs Network) and Harold Perrineau (Claws) arrive at the Special Needs Network Superhero Gala at the California African American Museum on October 20, 2018 in Los Angeles, California. 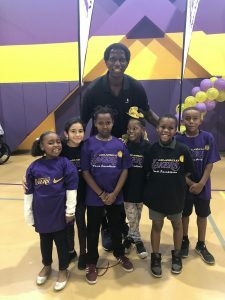 The 13th annual Special Needs Network celebrated their Evening Under the Stars Superhero gala at the California African American Museum in Los Angeles on Saturday, October 20. The honorees were CEO, Scott B. Laurie (The Olson Company) who received the Corporate Citizen Award, Emmy-nominated actress, Niecy Nash (“Claws”) whose TV ‘brother’, Harold Perrineu, who portrays an autistic man on “Claws,” presented her with the Vanguard Award, and Dr. Fred Parrott received the Dr. Ruth and Dr. Ludlow Creary Lifetime Achievement Award. 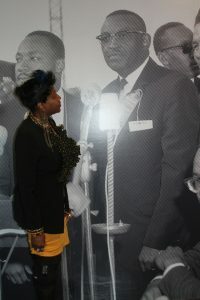 The event was hosted by CBS journalist, Suzie Suh. 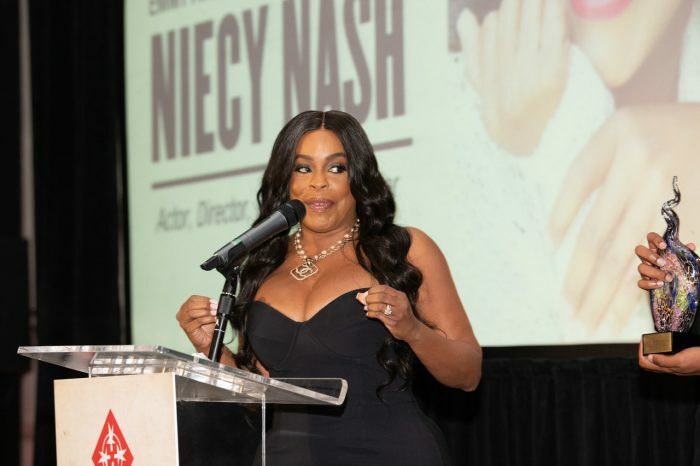 Niecy Nash (“Claws”) arrives at the Special Needs Network Superhero Gala at the California African American Museum on October 20, 2018 in Los Angeles, California. 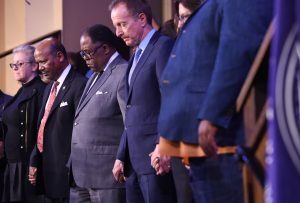 Sherri Shepherd, Tina Knowles Lawson and Richard Lawson, Kellee Stewart, Vanessa Bell Calloway, Janine Sherman Barrois, and Kiki Shepherd, were some of the VIP ‘s also in attendance. 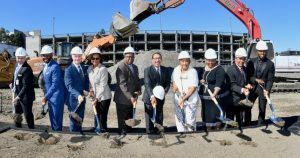 Los Angeles County Supervisor, Mark Ridley Johnson who was also in attendance, announced that a $33 million child and wellness center will be opened in the heart of South Los Angeles in the next few years which will also include the Special Needs Network Autism Clinic. 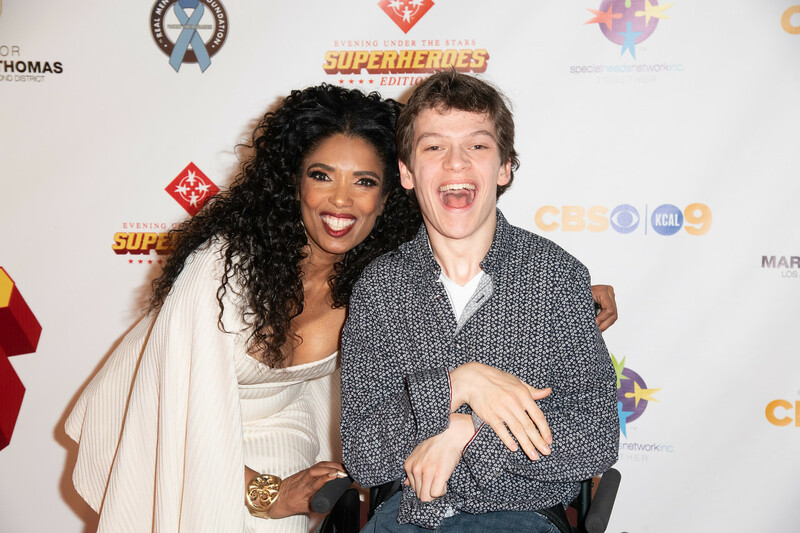 Areva Martin (CNN Legal Analyst, talk show cohost and founder of the Special Needs Network) and Micah Fowler (“Speechless”) on the red carpet at the Special Needs Network Superhero Gala at the California African American Museum on October 20, 2018 in Los Angeles, California. Founded by CNN analyst and talk show (“Face The Truth”) co-host, Areva Martin, SNN is California’s leading grassroots advocacy organization. Since its inception SNN has provided critical direct services to over 50,000 kids and adults with a range of developmental and mental health disorders in the state’s poorest communities.